Walter was married to the late Edith Ballard and from that union there were four children. Yvonne Ballard, Walter James Ballard Jr., Katherine Ballard, and Elease Ballard-Truesdale. Walter was an employee of the Coke Cola Plant in Camden. After many of service he retired. He professed his faith in Jesus Christ at an early age, was baptized and became a member of the family church. He later joined the Mt. Moriah Baptist Church in Camden, where he served on Male Chorus. After relocating with his wife the late Lizzie Mae Ballard, he became a member Stronghold Christian Church in Lithonia, Georgia. Walter loved to be with family and friends. He loved to joke, laugh and have fun. Everyone who came in contact with him grew to love him and many will miss him. He and his wife Lizzie loved to travel and spend time with their children and grandchildren. 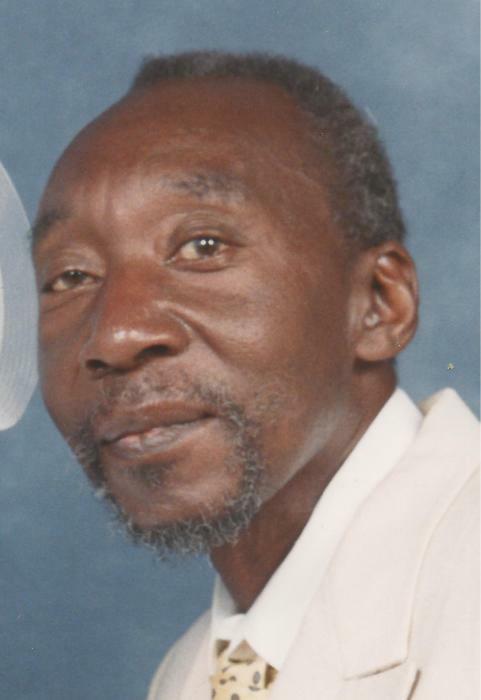 Walter James was called home to be with our Lord on March 19, 2019, at the age of 77. He leaves to cherish his memory his devoted children, Yvonne Ballard, Walter James Ballard Jr., Katherine Ballard, and Elease Ballard-Truesdale (Robert); sister Margaret Browne; grandsons, Walter Douglas, Marvin Jaheim Thompson; stepchildren, Carol (Robert) King, Cynthia Ward, James “Mike” Holley; sisters-In law, Yvonne Workman, Julie Marie Ballard, Maggie Ballard, Dorothy Smith; brothers-In law, Joseph Workman, Herman Jr. (Alabama), John (Alabama) and many nieces, nephews, relatives, friends and family will miss him.